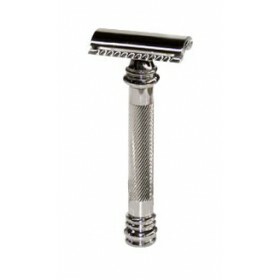 An elegant shaving set Badger Shaving Brush with Chrome Handle Beautiful Chrome Shaving Bowl ..
merkur 180long handle merkur razorsafety razormerkur long handle razor.. 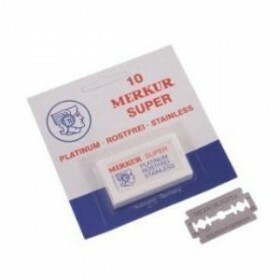 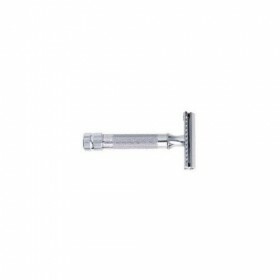 Double Edge Safety Razor Stainless Steel Imported From Germany This is the razor that me.. 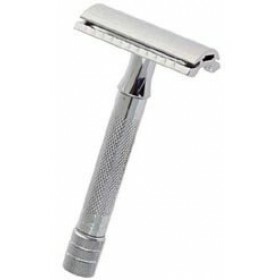 Extra thick handle Reliable grip Made in Germany Allows for a close, comfortable shave ..
Classic shaving tool with a long handle to enable a superior shave. 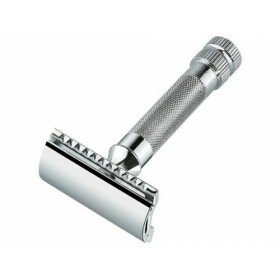 Classic Safety Razor has.. 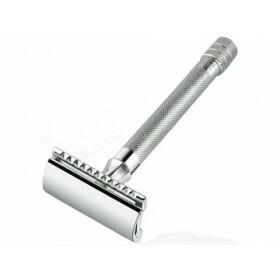 Double Edge Safety Razor with Open design - great for thicker beards A replica of the 1904 Gill.. 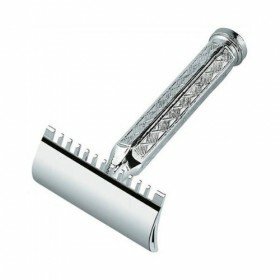 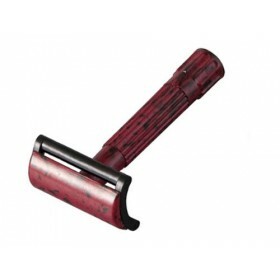 Double Edge Design Adjustable razor blade angle Beautiful Satin finish Gives a close, comfo.. 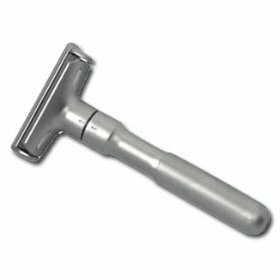 Weight: 15 gramsLength: 83mmNote: Razor comes packaged with 1 free Merkur test blade.Made from the w..
Optimum in quality and performance Rust-resistant Last longer and offer the closest shave pos..